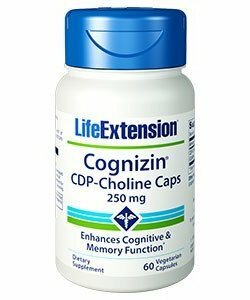 Choline is a better absorbable form of Choline. 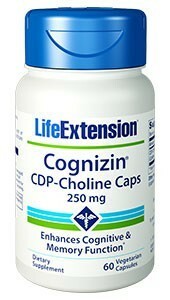 Contains 60 caps of 250 mg.
CDP-choline (Citicoline) stands for cytidine-5’-diphosphate choline. 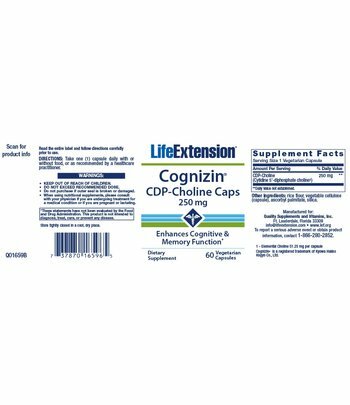 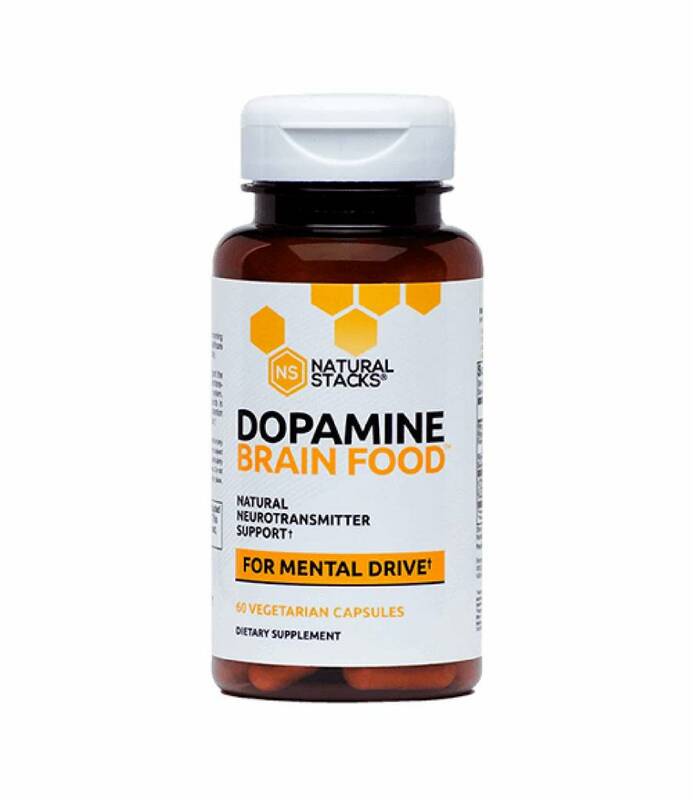 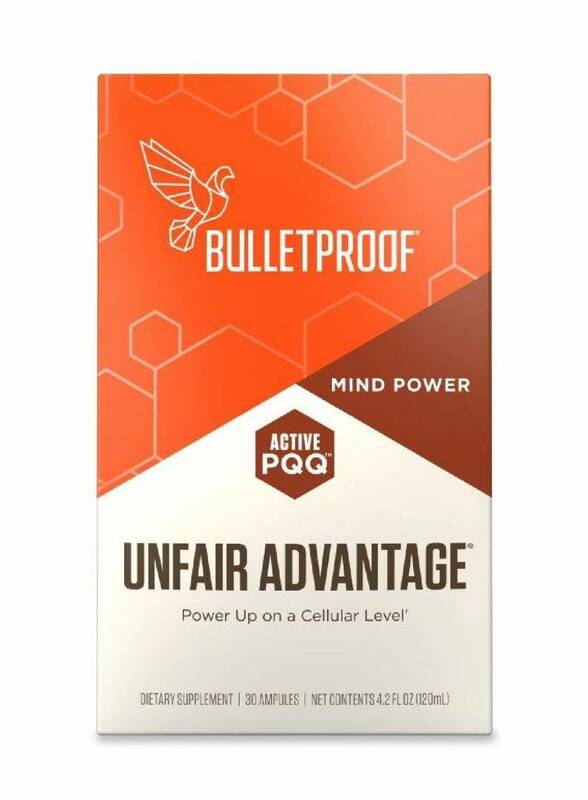 Cognizin CDP Choline is a dietary supplement that falls within the category of vitamins.